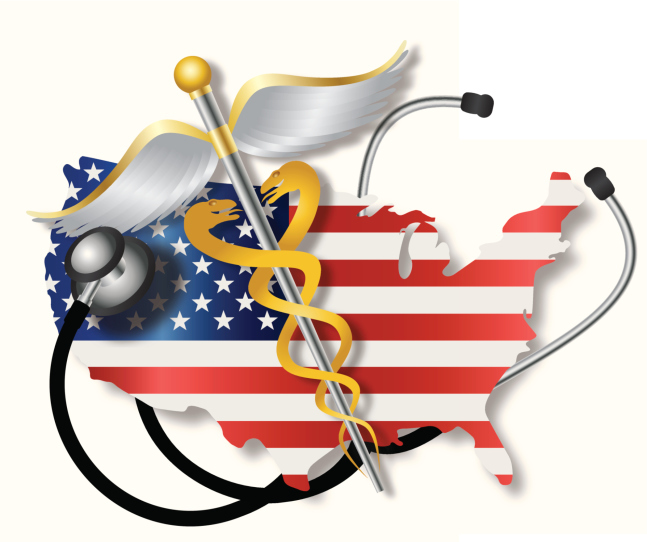 Home » General Health » The State of Disease in the U.S. The State of Disease in the U.S.
Well, I wish I had better news to share today, but according to a new research report provided by the Centers for Disease Control and Prevention (CDC) in the U.S., approximately 50% of Americans are suffering from some sort of chronic disease. This new report, published in the prestigious medical journal The Lancet, suggests that Americans are struggling with diseases like heart disease, obesity, and diabetes, which are making them chronically ill. In addition, approximately 25% of this demographic suffers from two or more of these conditions concurrently. These diseases produce a great deal of morbidity or sickness in the U.S., which has accounted for the associated rising medical costs and economic burden that is a direct consequence of this issue. Over 90% of the healthcare spending in the U.S. Medicare system is from people who suffer from multiple chronic diseases. This is not to mention the effects that this has upon people’s lives, their quality of life, and their families. These diseases are also primarily responsible for most of the premature deaths and higher rates of disability throughout the country. The important message that the CDC is trying to put forward is that the majority of risk factors associated with these chronic conditions can be completely prevented. The risk factors involved in the prevention strategy are certainly not new by any means and include poor nutrition, smoking, excessive alcohol use, high blood pressure, high cholesterol, and a lack of physical activity. These are all risk factors for the development of chronic disease that have been known and understood for decades. These are also risk factors that may be considered a direct choice of every individual. The report also mentioned the fact that the average diet consumed by Americans combined with the general lack of regular physical activity is the main contributor to the obesity epidemic currently gripping the country. Efforts at improving access to preventative care and supplying more community-based health education programs that involve the individual are imperative if this trend is to be controlled. In my opinion, better education regarding the roles that nutrition and lifestyle play in the development of risk factors for chronic disease has to begin in childhood and involve the community, families, and schools. In an effort to improve the health of the nation, the CDC recommends that there be an expanding effort to provide policies and opportunities to promote health that can adequately support healthy lifestyle behaviors. In addition, a healthcare system needs to be centered on preventative strategies, not the disease care model currently operating in many healthcare institutions. It also needs to focus on improving community health. Finally, a much stronger link must be formed between community groups, schools, and stakeholders and healthcare provision. Teaching others to be healthy and providing them the skillset and knowledge is the best method of health promotion that can reach the community level. MacGill, M., “Half of all American adults have a chronic disease – CDC,” Medical News Today web site, July 2, 2014; http://www.medicalnewstoday.com/articles/279084.php. Bauer, U., et al., “Prevention of chronic disease in the 21st century: elimination of the leading preventable causes of premature death and disability in the USA,” The Lancet July 2, 2014: doi: 10.1016/S0140-6736(14)60648-6.